Personal trainers help bring out the best in our members, giving them the tools and motivation to achieve their fitness goals. All of our trainers are certified through National Academy of Sports Medicine (NASM), American College of Sports Medicine (ACSM) or National Strength and Conditioning Association (NSCA). 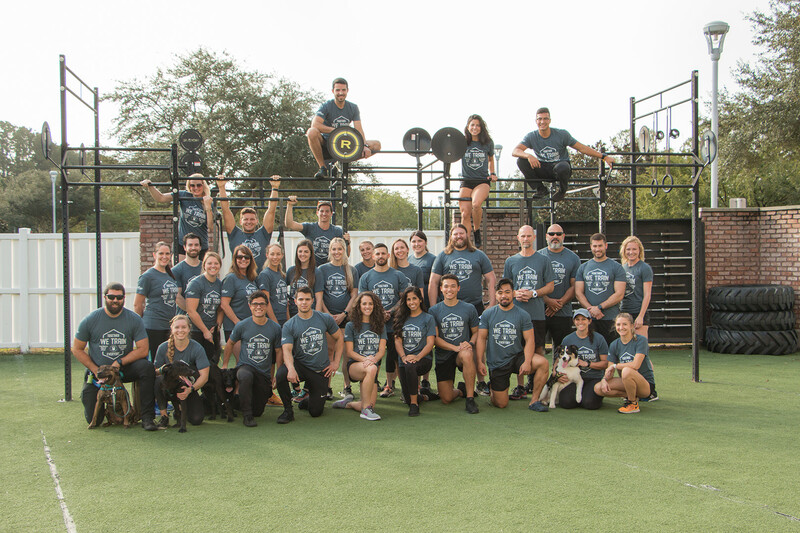 Opportunities: Personal training offers tremendous opportunities through continuing education, as well as being considered for other positions with CrossFit, Pilates, Tribe and Leadership roles. We are devoted to improvement and always open to new ideas. * Hold and maintain one of the following certifications: National Academy of Sports Medicine (NASM), National Strength and Conditioning Association (NSCA), American College of Sports Medicine (ACSM). * Maintain a minimum of 20 client hours per week. Pay Potential: Personal trainers are hired in four different levels depending on experience/education. Advanced I $15 - $19, Advanced II $20 - $24, Master I $25 - $30 and Master II $35+. We offer nationally recognized courses through continuing education to guide you through advancement within the department.